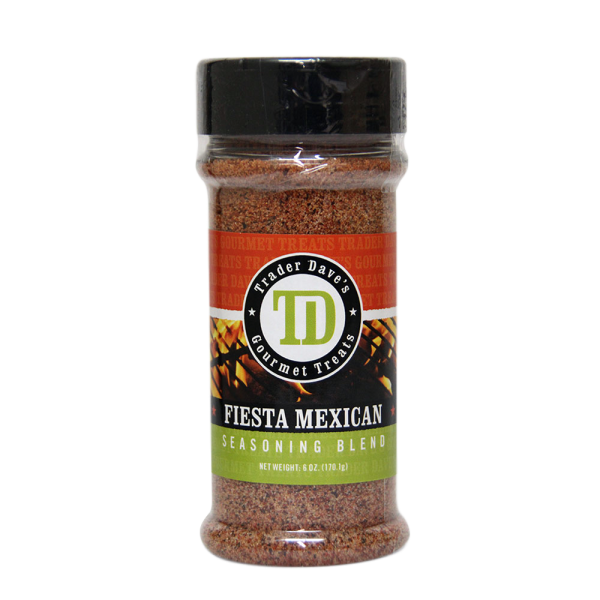 Use Fiesta Mexican Blend straight from the jar to add rich authentic flavor to your favorite Mexican dishes. 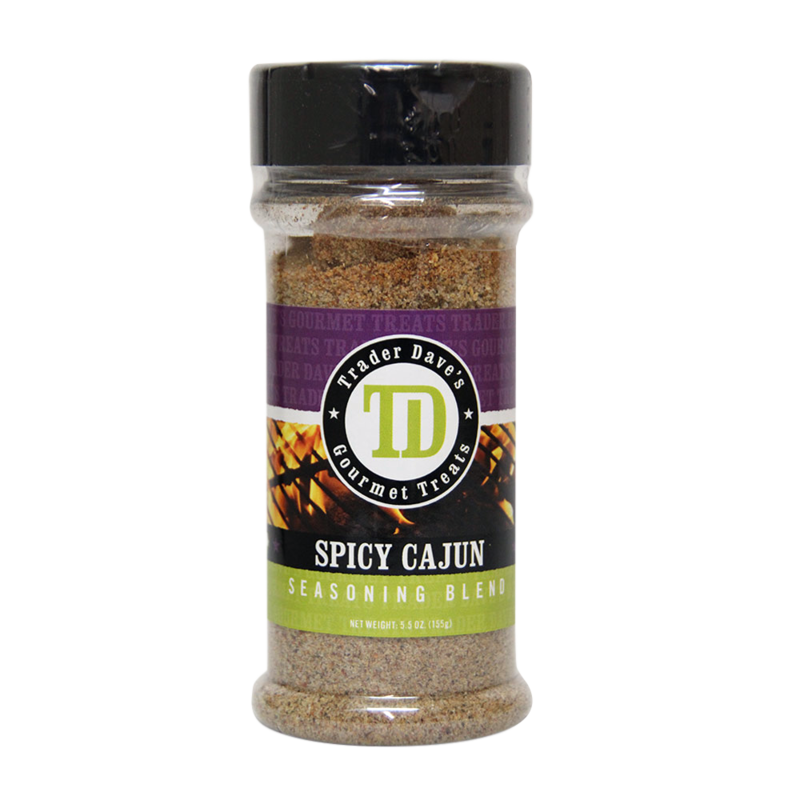 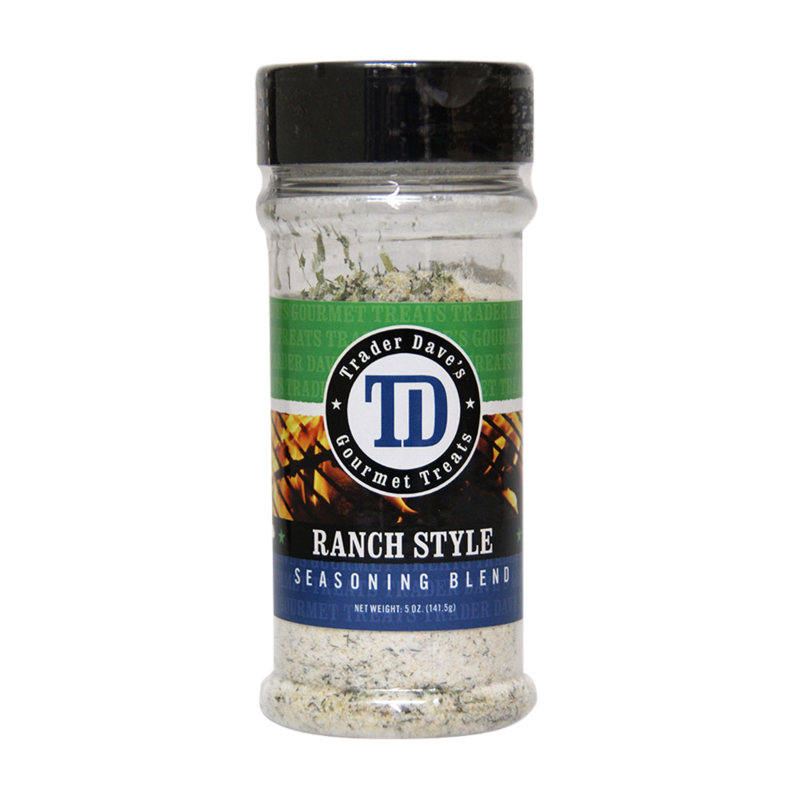 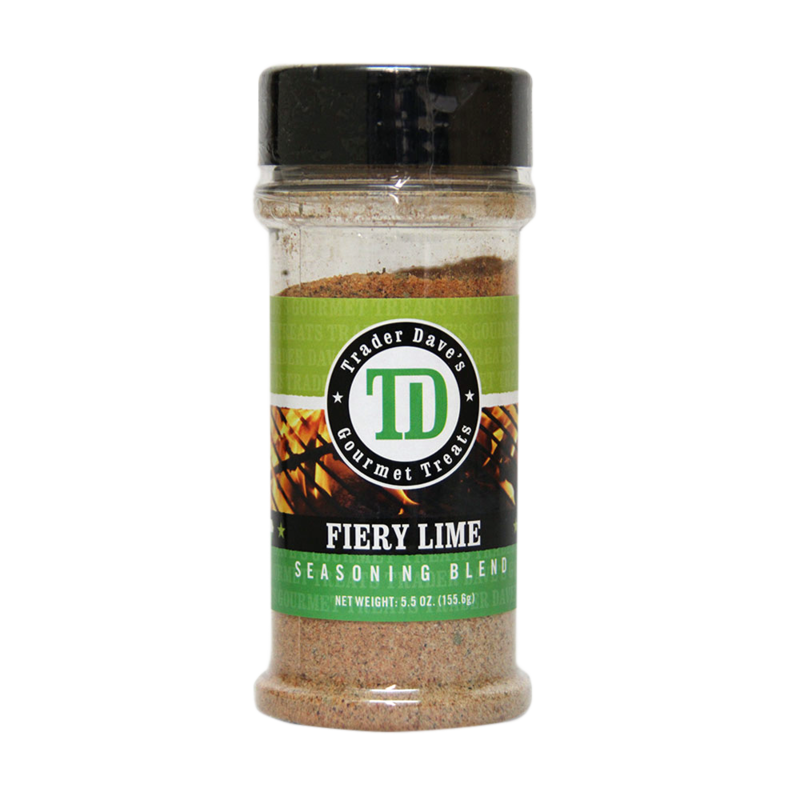 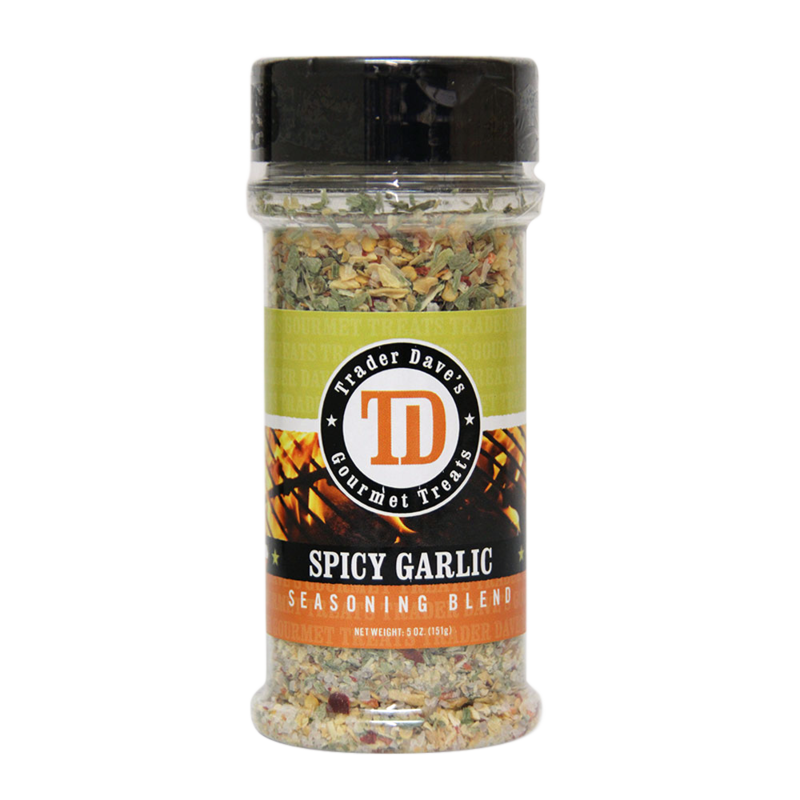 Perfect for salads, meats, fish, chicken, salsas, beans and more. It’s a fiesta of all natural flavors.